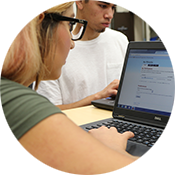 Extended Opportunity Programs and Services (EOPS) is a California state-funded student support services program for students facing social, economic, and educational challenges. Applications for Fall 2019 will be accepted starting May 6, 2019. 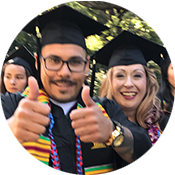 If you qualify for EOPS at Gavilan College, we can provide you with a range of services and benefits, from counseling and educational planning to priority registration, university field trips, and book vouchers. 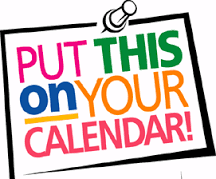 For important dates and links click icon below.